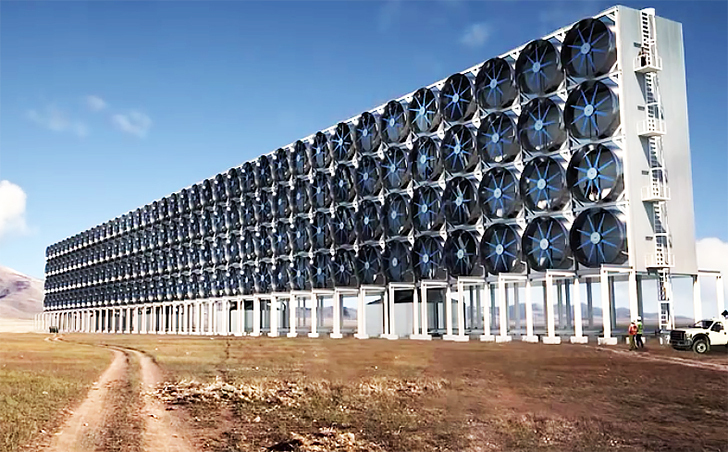 Direct air capture could hold the promise of capturing CO2 from the atmosphere. However, since there is an economic benefit of using CO2 to make fuels or for enhanced oil recovery, fossil fuels industry are making money off the technology. In a time that there is relatively little carbon budget left to keep the world temperature below 1.5C or 2C, nations need to focus on cutting CO2 emissions rapidly by shifting their reliance away from fossil fuels to the renewable energy, in particular. Carbon Engineering is pursuing a liquid potassium hydroxide based system, which they will use to enable the production of ultra-low carbon fuels. They have a pilot plant in Squamish, British Columbia and the company has started capturing CO2 since 2015. The company is funded by several government agencies and private investors including Bill Gates founder of Microsoft and Murray Edwards oil sands financier. Bill Gates has given about $4.6 million of his money to the Carbon Engineering for geoengineering research. Climeworks, based in Zurich, Switzerland, is employing a novel sorbent coupled with a temperature swing to release the captured CO2. 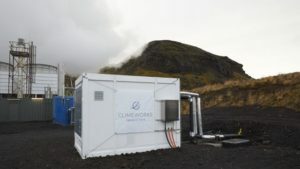 Climeworks has secured a commercial partnership for CO2 recycling with Audi and Sunfire. Global Thermostat is pursuing a DAC technology based on proprietary amine sorbents with a temperature swing for regeneration. Global Thermostat has partnered with NRG Energy and Linde, and has a pilot plant up and running in Menlo Park, CA. Infinitree is using a humidity swing process for concentrating CO2. 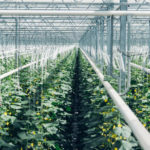 They are targeting the greenhouse market for initial customers. This technology is based on the DAC system developed by now-bankrupt Kilimanjaro Energy. 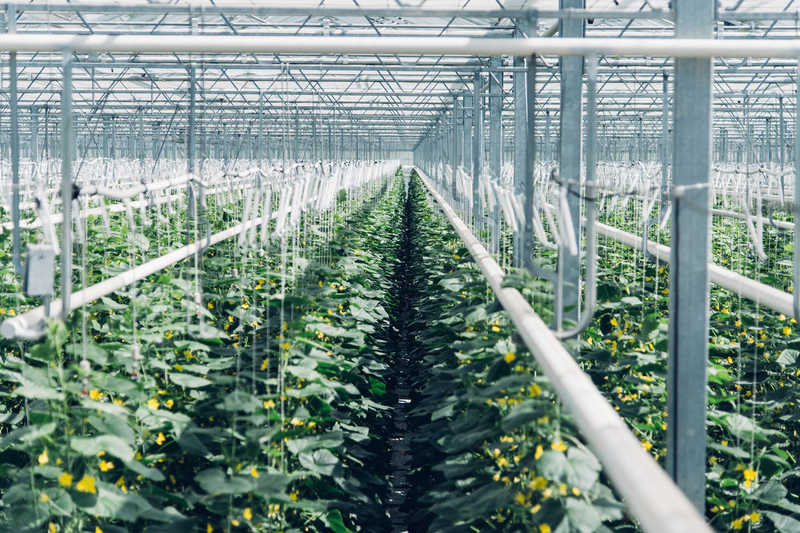 Skytree is a direct air capture company that focuses on the CO2 capture for the consumer market, producing small-scale prototypes that source CO2 for aquariums, greenhouses, local air purification, and water treatment. 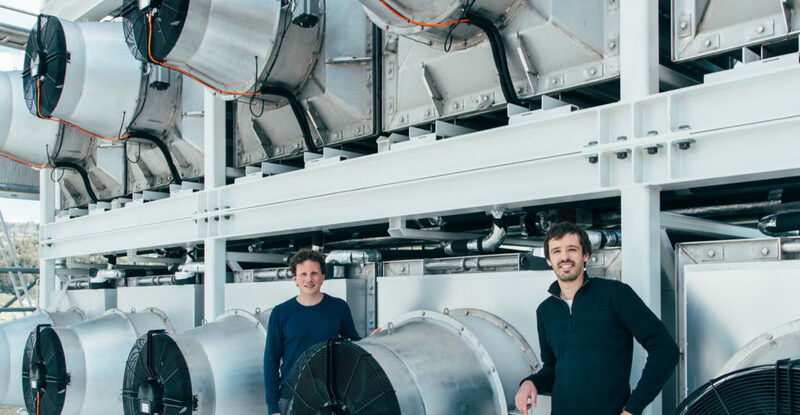 Center for Negative Carbon Emissions: is based in Arizona and is an academic group headed by Professor Klaus Lackner and is developing a DAC technology based on a humidity swing process.